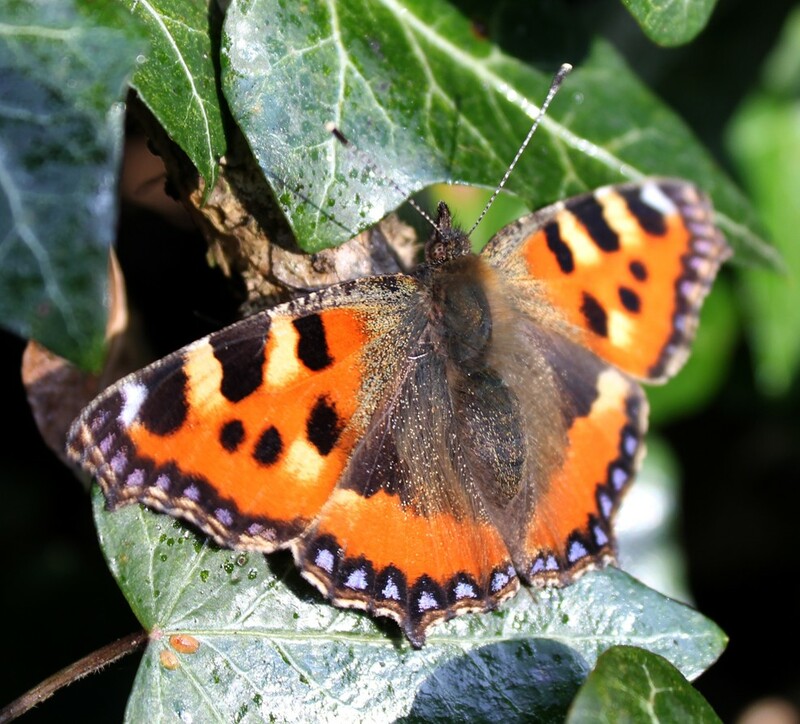 This is one of the most frequently seen British garden butterflies, and as one of the few species which hibernates as an adult (like the Peacock) is often spotted early in the year. 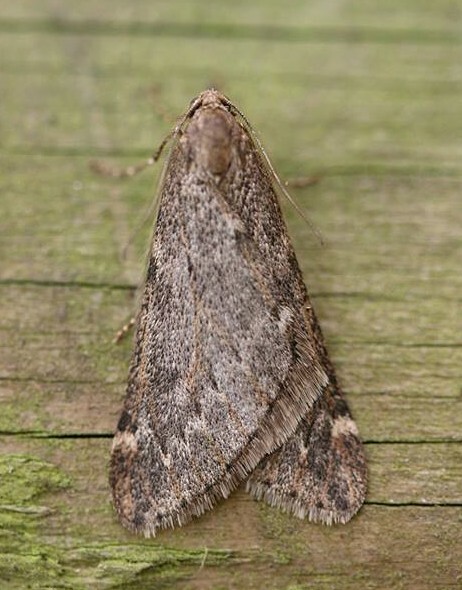 Although it is common, it has declined somewhat in recent years; this is thought to be due to the introduction of a parasitic fly from Europe, whose range may be increasing due to climate change effects…. There are many things you can do in a garden or allotment to encourage butterflies – see here for some ideas. 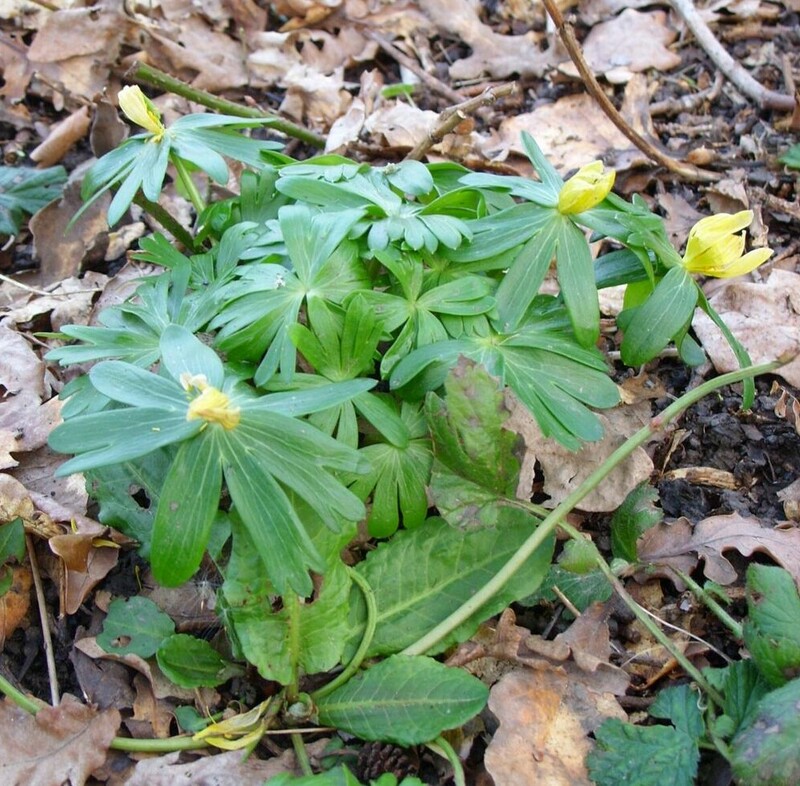 A plant has been recorded at Attenborough Nature Reserve for the first time : Winter Aconite. Winter Aconite (Eranthis hyemalis) is an attractive perennial, becoming reasonably common in woodlands. 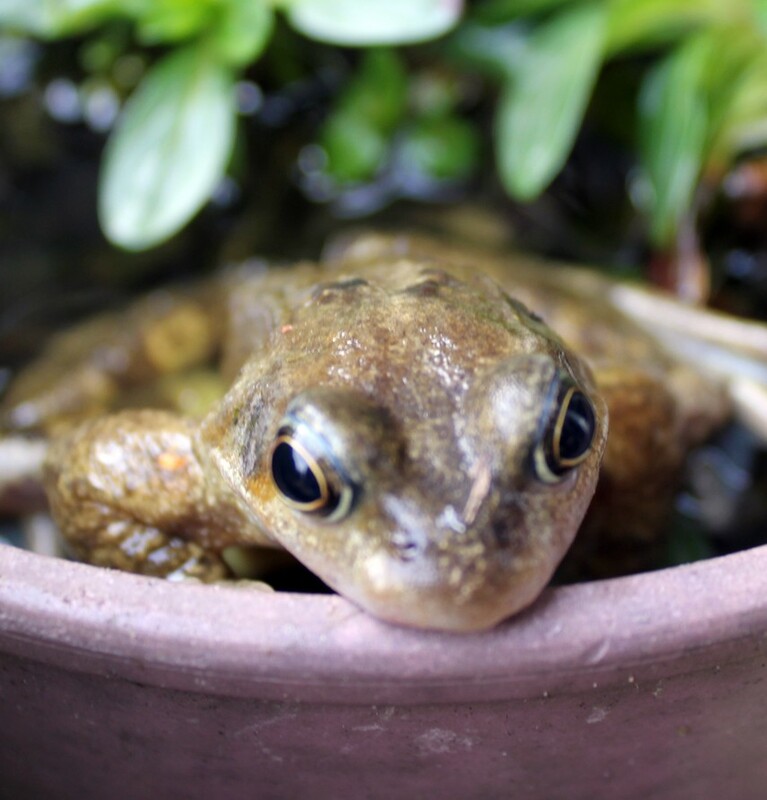 Although well-established in the wild, it’s not native, having been introduced (from southern Europe) as a garden plant in the 16th century. Although it’s an attractive plant and a useful early nectar source for insects, I imagine the Attenborough staff will be monitoring it as it has the potential to become invasive. 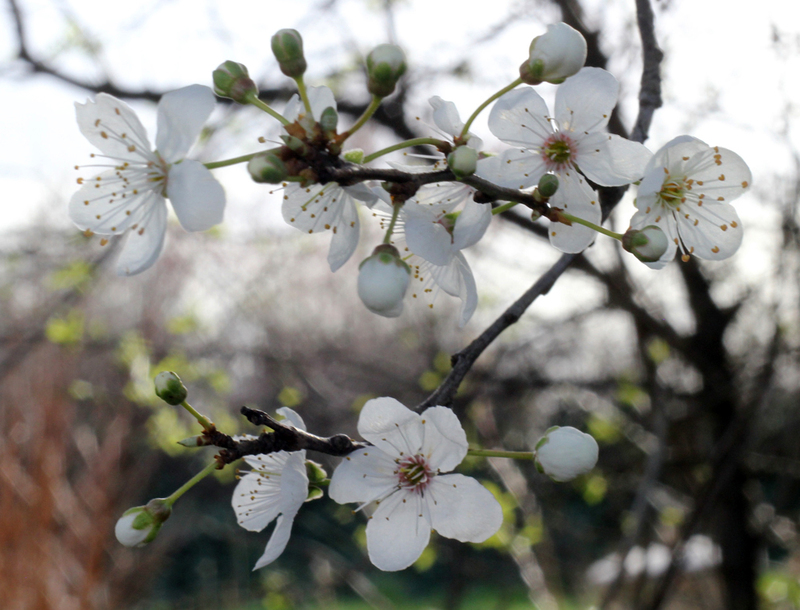 Here’s a photo of Blackthorn (Prunus spinosa) in flower on St.Ann’s Allotments…..
Blackthorn is one of the earliest-flowering of our common shrubs, and its blossom is traditionally held to coincide with a spell of cold spring weather known as the “Blackthorn Winter”. It does seem that the exceptionally wet, windy and warm winter has changed to a dryer, colder, calmer weather pattern recently. Thanks yet again to Nic Cairns for the photo.